Welcome to the Diocese of Davenport vocations website! 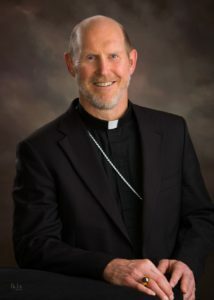 I have been privileged to be recently made bishop here in southeast Iowa. It is a place of faith-filled lay people, religious and clergy. We have large churches and small ones nestled in cities and farm lands. 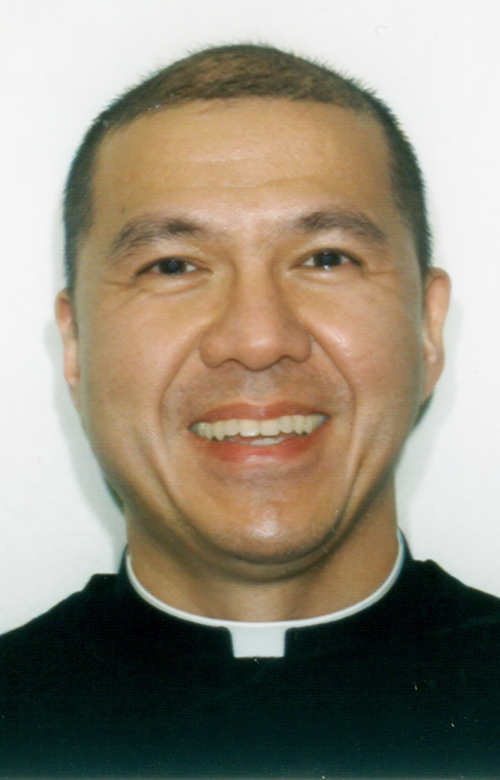 I have been a priest for over 25 years and know the joy of serving Christ and God’s people as a priest. I have been invited into the lives of countless people in good times and difficult times, in extraordinary and very ordinary situations. Some people feel called to join a religious community, and some feel called to diocesan priesthood. Most of our diocesan priests serve the people in parishes. Perhaps that is getting a little ahead of your story and why you came to this website. If you have an interest in priesthood, especially diocesan priesthood, I invite you to look at this site. Somehow God is stirring your heart. I hope you will listen and explore. Discernment is part of what is done in determining a vocation. Ask yourself the question, “What is God asking of me?” If you don’t look and listen you will never know.